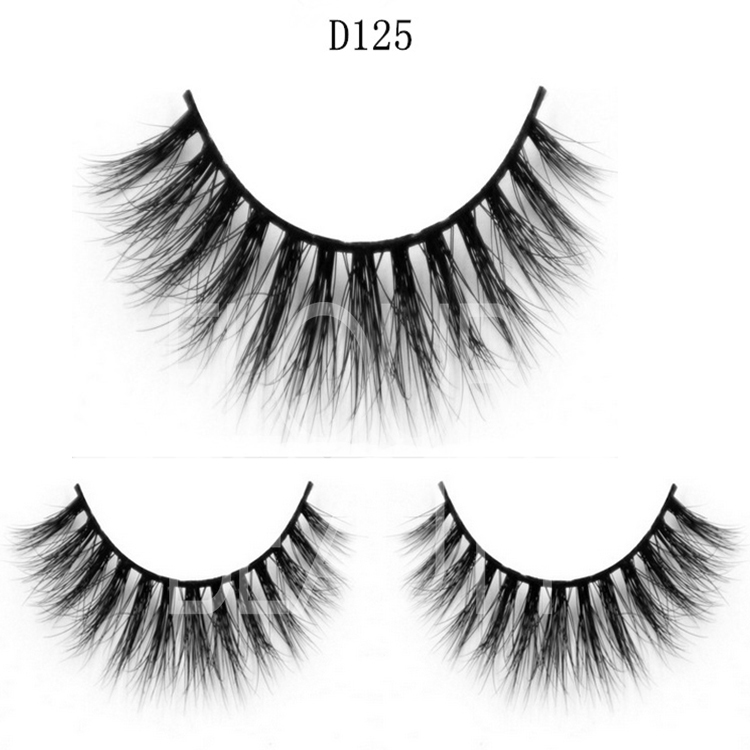 We have different kinds of 3d mink eyelashes,several hunreds styles for customers choose.And these lashes are made by the high quality cruelty free mink fur hairs,and so these lashes can reusable.And we can do customers own design as samples. 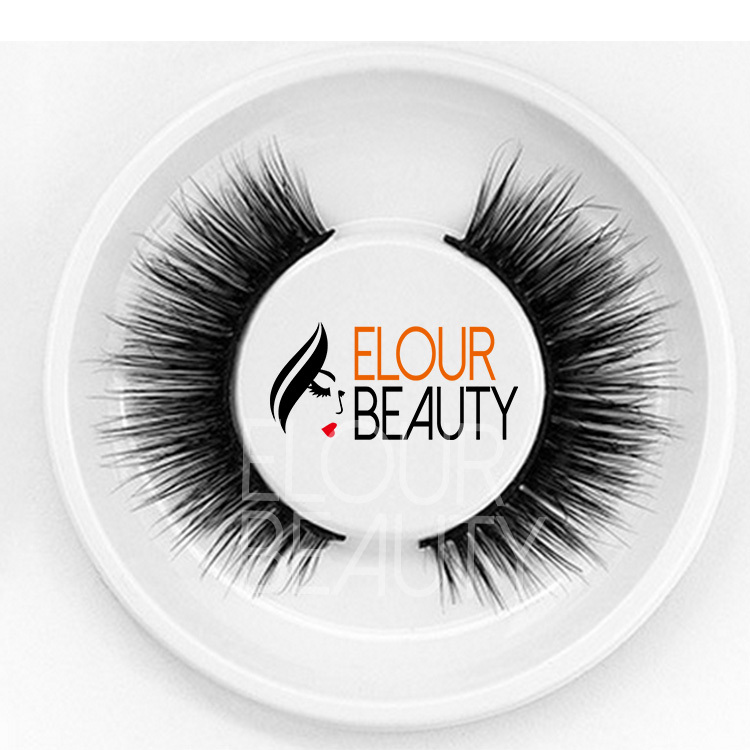 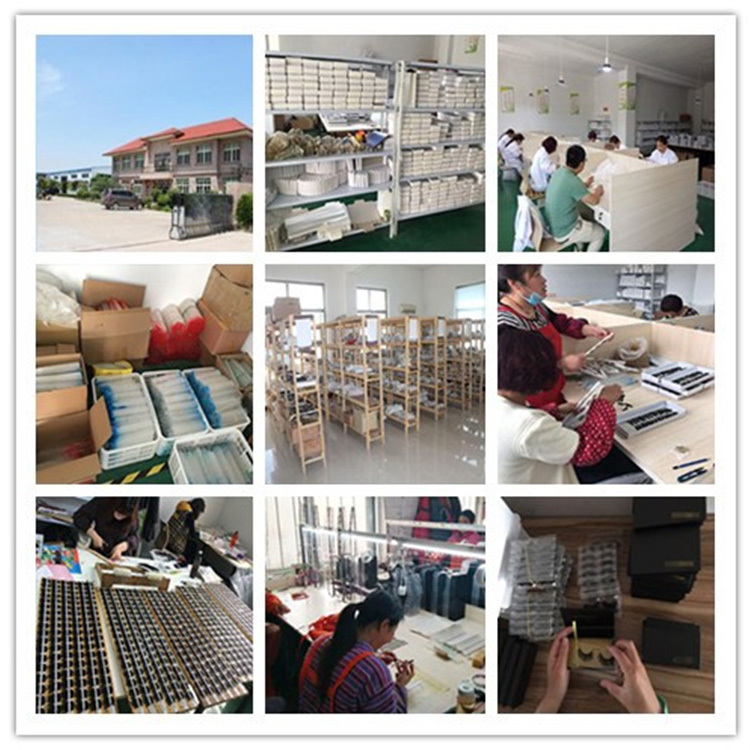 Our eyelash factory have more than 12 years production experience,and have pursuing in researching and exploiting mink lashes for more than 9 years.We have professional development team,and constantly launch new styles of mink and 3d mink lashes to catch up the fashion popular and satisfy the different beauty. 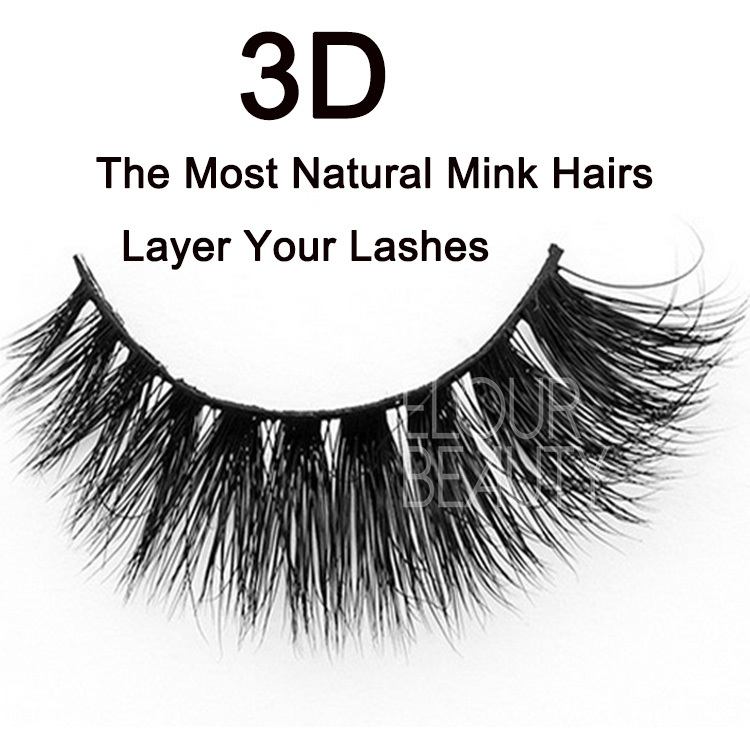 We have different kinds of mink and 3d mink eyelashes are the top quality ones in the market,the qualified materials,fine making procedures,the strict QC,the careful packing and the good and professional after sale service make our lashes excellently!And our lashes win more and more customers and also help our customers win more and more business! 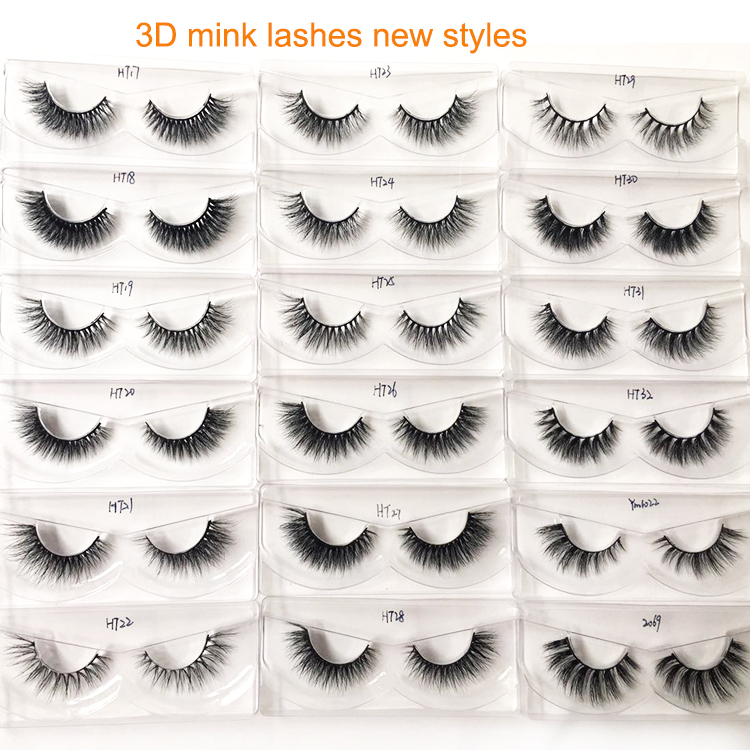 We have several hundreds of styles for the 3D mink hair lashes,and each lash can make in invisible/clear band if you like.And we guarantee for the high and stable quality for each pair and each lot of the lashes. 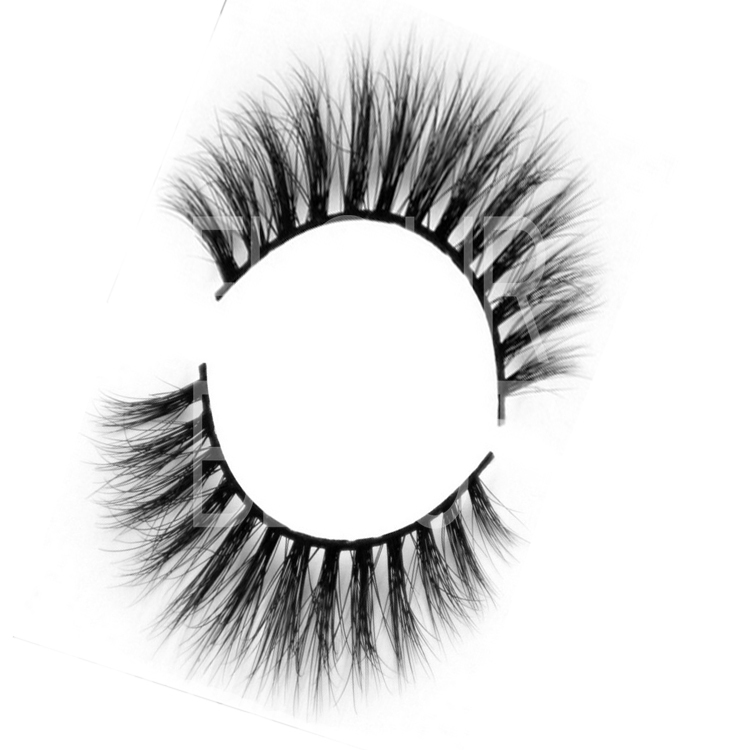 We have large stocks and can send lashes to you very fastly!And we ship the eyelashes by express,Air & Sea.and always choosing the cheapest but safe way. 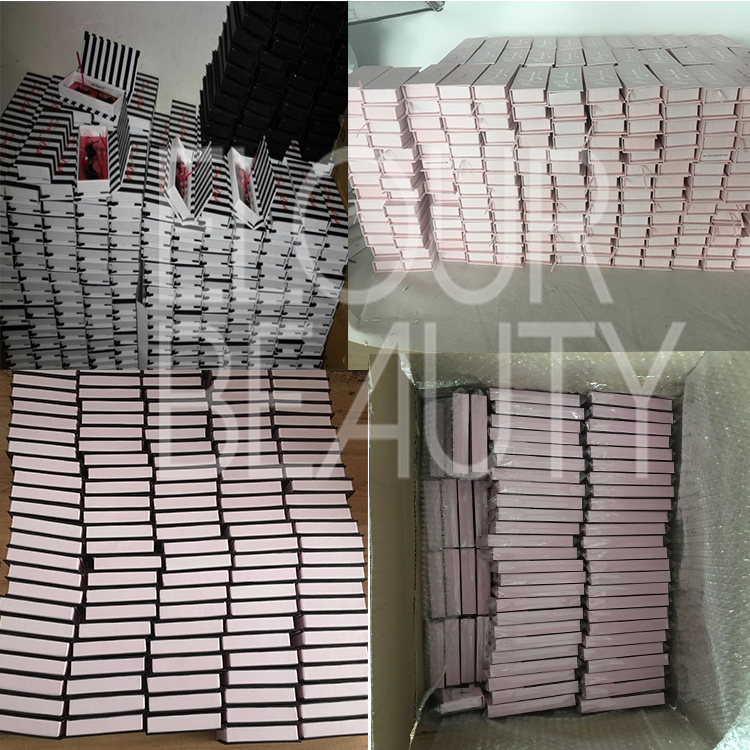 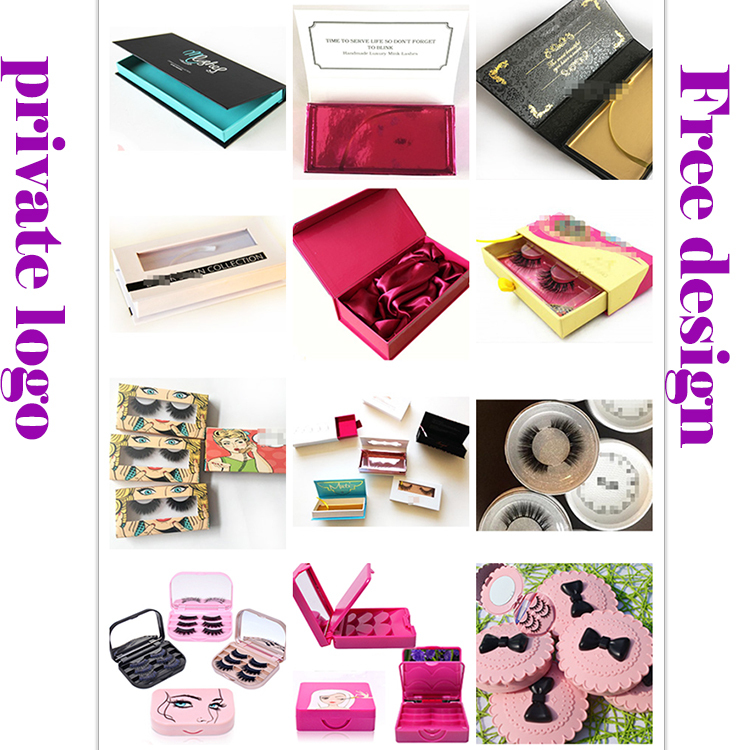 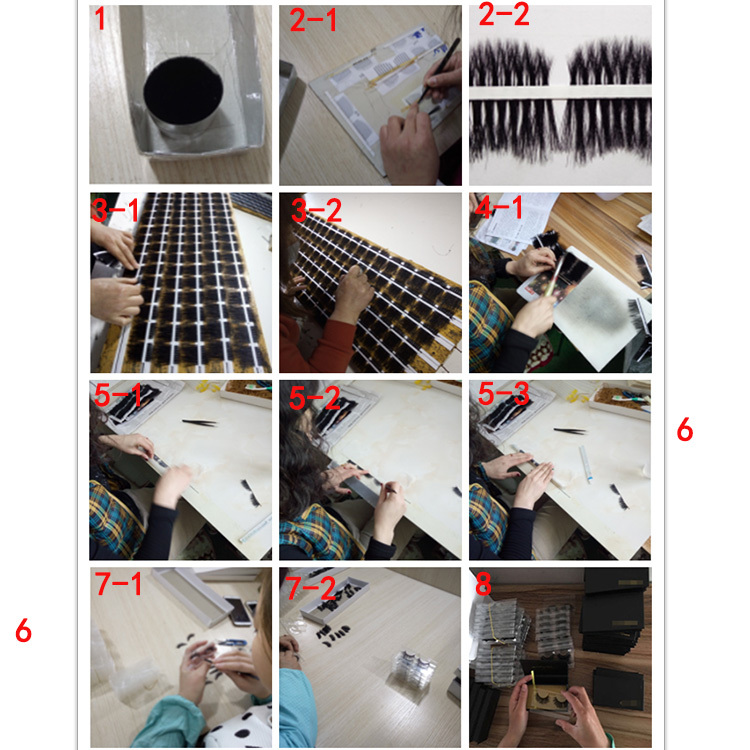 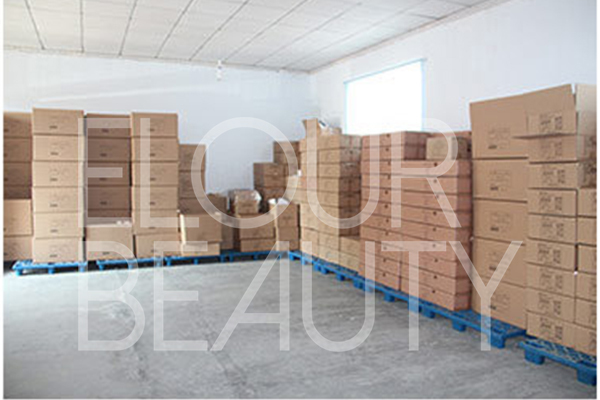 Different kinds of lashes and packages are made as custoemrs' requirement,and we carefully pack with opp bags for each of the mangnetic boxes to seal them.Also if you have barcode,we can stick on opp bags for you. 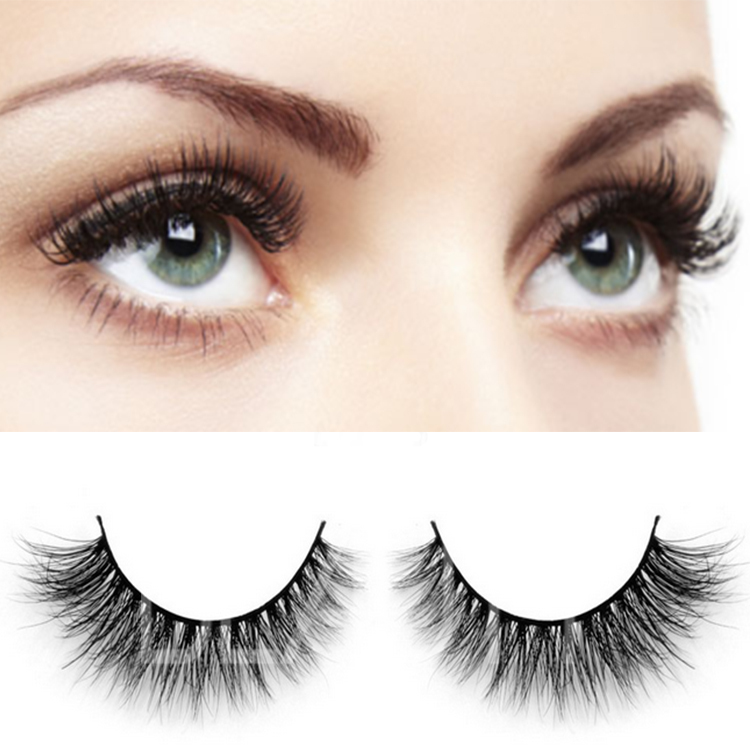 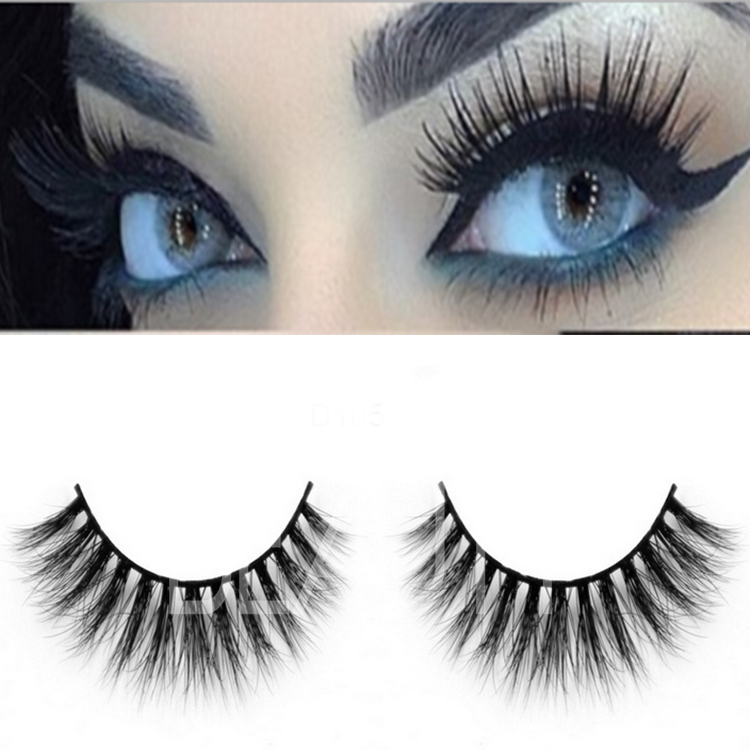 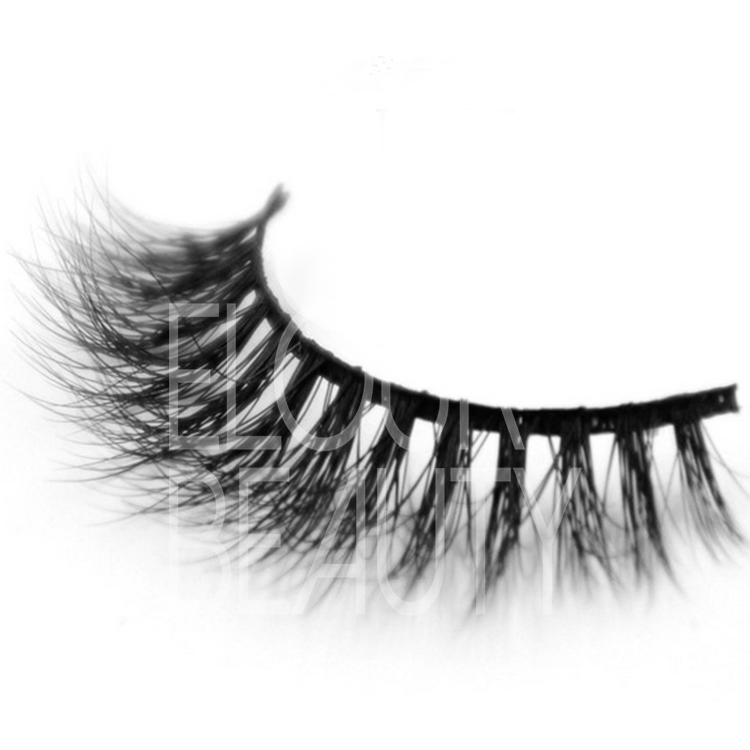 The procedure to making the 3D mink eyelashes and other fake eyelashes.